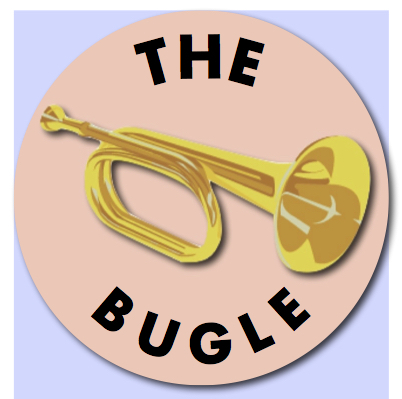 Enjoy this special Easter edition of the Bethesda Bugle, full of details about our Easter services and all the exciting activities underway at the church this spring! This entry was posted in Bethesda Events, Newsletter, Weekly Church Service by admin. Bookmark the permalink.